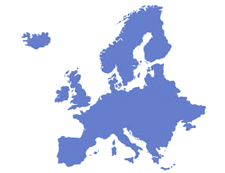 FinRett is a foundation created to finance research projects for the cure or improvement of Rett syndrome. 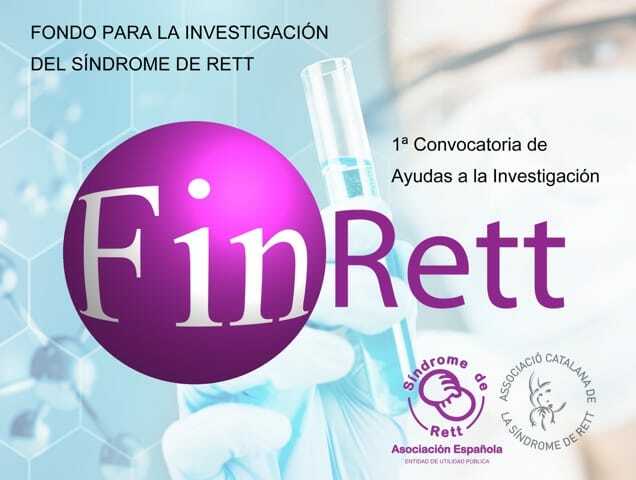 It emerged in 2017 within the framework of a Collaboration Agreement between the Catalan and Spanish Rett Syndrome Associations, unifying the donations made by different associations, organizations and individuals which are aimed at the scientific investigation of Rett syndrome. 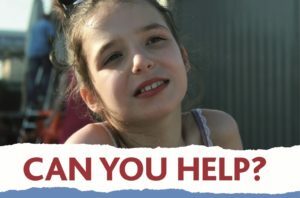 FinRett has announced the first Grant Call for Rett Syndrome Research on April 10, 2019. The deadline for submission of the projects is June 11, 2019.